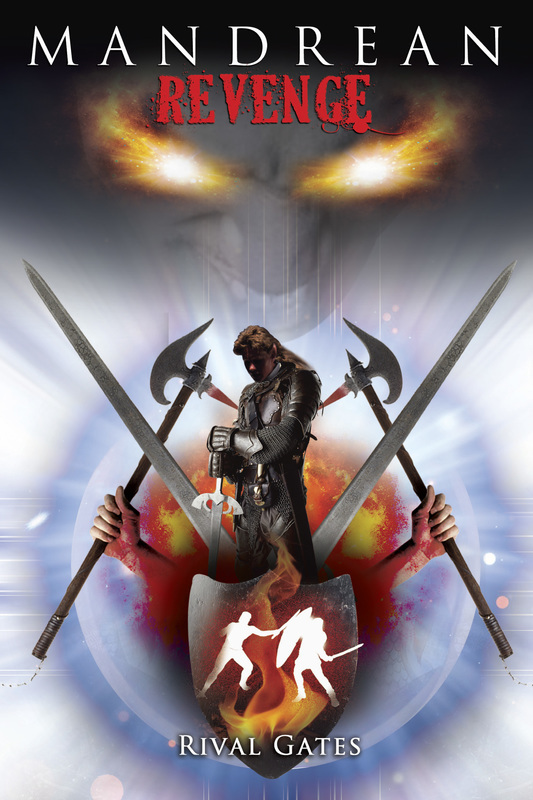 In changing publishers back to Solstice I am re-releasing Mandrean Revenge. 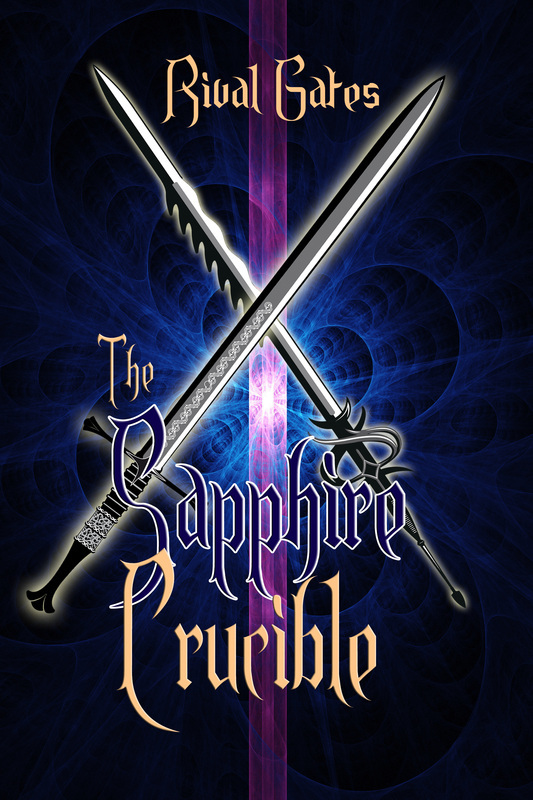 The new cover is on the title page. It is published! 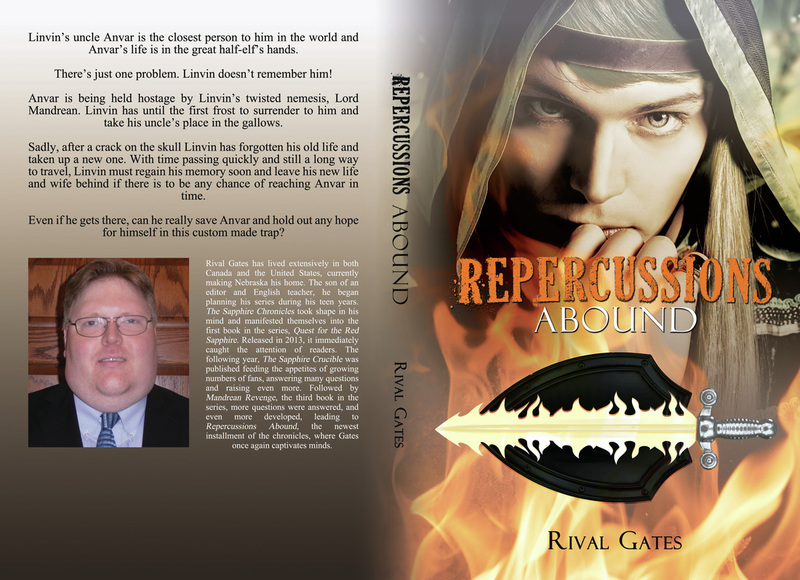 May I present to you, "Repercussions Abound"
Just waiting for the final edits for the new book. It should be ready any day now. Mandrean Revenge is now published and available on Amazon and Barnes & Noble! 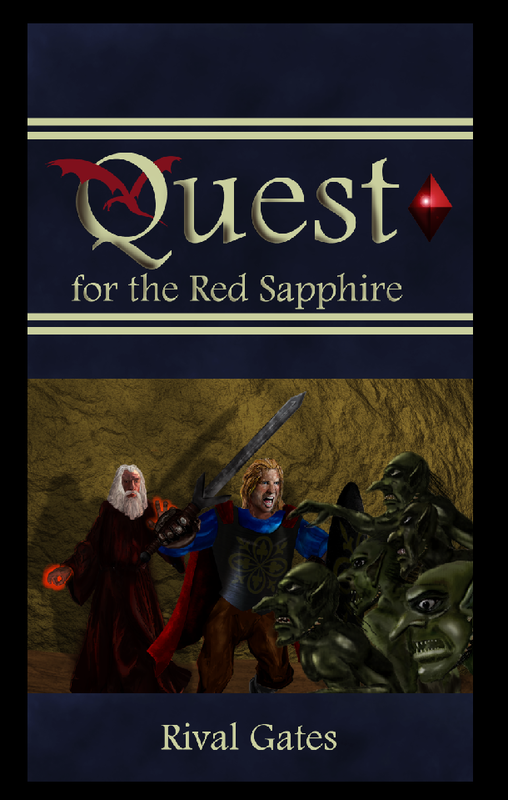 Quest for the Red Sapphire is now available on barnesandnoble.com! Now the Prologe and the first 2 chapters of the book are here. Enjoy!